Harlem's legendary Disco label P&P and it's associated labels have long been cult favourites among fans of underground dance music for decades. the globe. This super heavyweight double-header features 2 stone cold rarities from the labels vaults on 1 12" slab of wax for 2019! 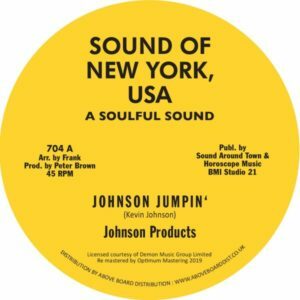 Johnson Products kick off side-A with their killer, relentless groove 'Johnson Jumpin' which originally came out in 1979 on the label. 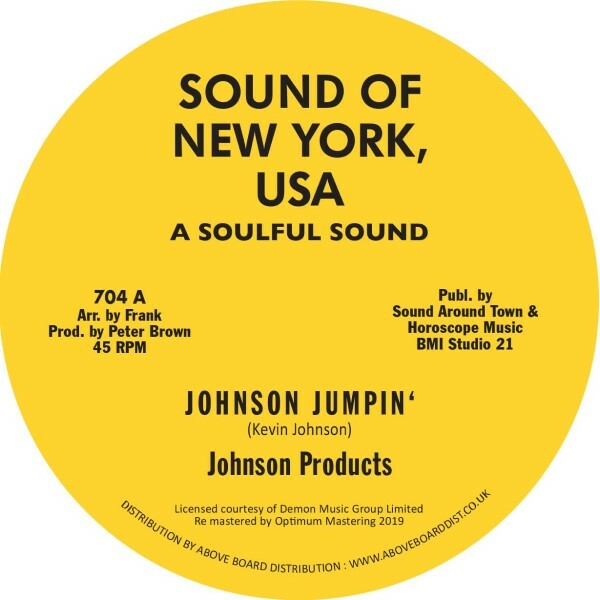 This was truly an underground hit at the time and in the years to follow with it appearing in the playlists of Frankie Knuckles and many other clued up DJ's of the era. It's a dope keys led dancer with some serious DIY analogue synth going down all over it and the band are literally killing it the groove is so so tight! Essential stuff here. Flip this one over and you're in for another treat, Willie Wood & The Willie Wood Crew's version of the same cut, basically 'Johnson Jumpin' with some serious old-school Disco-Rap leanings, Willie spitting bars of fire all over the same funked out backing track. Both of these records, if you caught them out in the wild, solo, would easily set you back a few nuggets. Fear not, you can grab this legit repress and dig on them both in the comfort of your own home! Fresh! This is a 100% legit reissue, made in conjunction with Above Board distribution and the Demon Music group, lovingly remastered with love by Optimum Mastering, Bristol UK.